Are you in need of a new roof? You’ve come to the right place. Carroll’s Exterior can walk you through the process from start to finish. 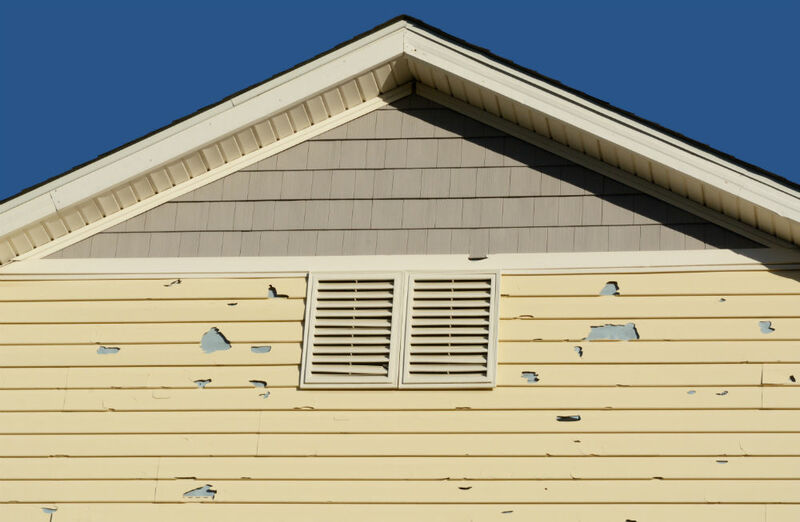 Are you ready to start re-siding your house? You’ve come to the right place. Carroll’s Exterior is here to walk you through the process from start to finish. At Carroll’s Exterior Remodeling we offer the best in Roofing, Siding, Windows, Gutters and Exterior Storm Damage Repair. 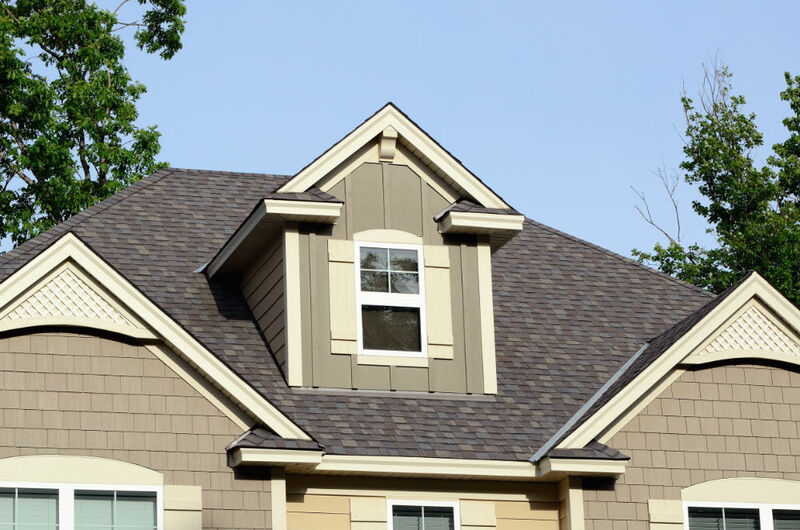 The experts at Carroll’s Exterior have experience in installation of a variety of roofing material. Fully licensed and insured experts have experience in multiple types of siding installation. 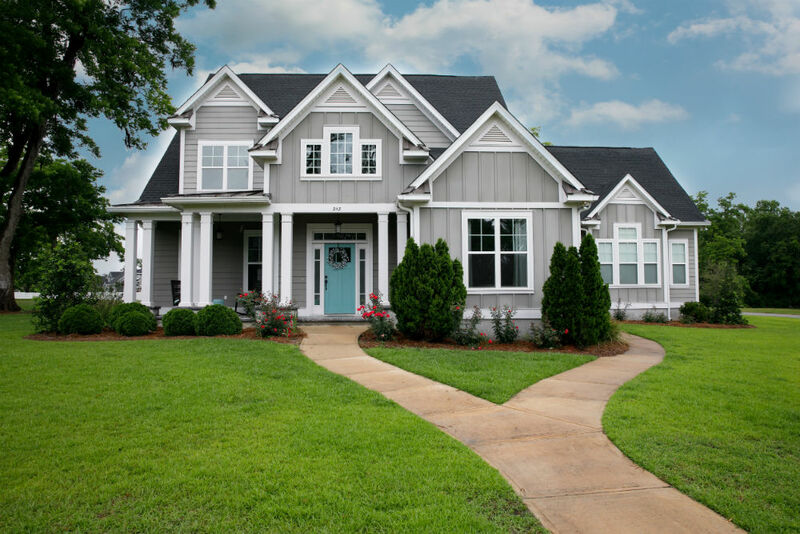 Imagine what your home would look like with all new siding! Let us handle all of the hassle of repair after storm damage. We are here to help with all roofing, siding and window damage. 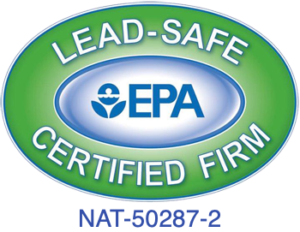 Our installers are highly trained in safety procedures and installation. Start saving money on your heating and cooling costs by replacing your windows today! The Roof looks great and I am very happy I went with Carroll’s Exterior Remodeling, Inc. They did a great job replacing my entire roof and even worked directly with my insurance company on my behalf. They were always on time and answered the phone every time I called. I would highly recommend Carroll’s Exterior Remodeling. Thorough and honest bid. Mark pointed out a couple things about the previous shingles and roof design that other contractors didn’t point out. Installers were great and the roof looks amazing. At Carroll’s Exterior, we can’t wait to help make your exterior look brand new! We have been in business for 29 years this last March, and we specialize in all things roofing, siding, and windows. Though we’re proficient in remodeling, we also install roofing and siding for several national and local builders in Minnesota– you may have seen our trucks. With a strong team of crews, salespeople, project managers, and office management there’s no project too big. We value our customers’ satisfaction above everything else and we’ve always maintained an ‘A’ rating on the Better Business Bureau. Alongside our customer service comes our knowledgeable team with all the best and newest products. 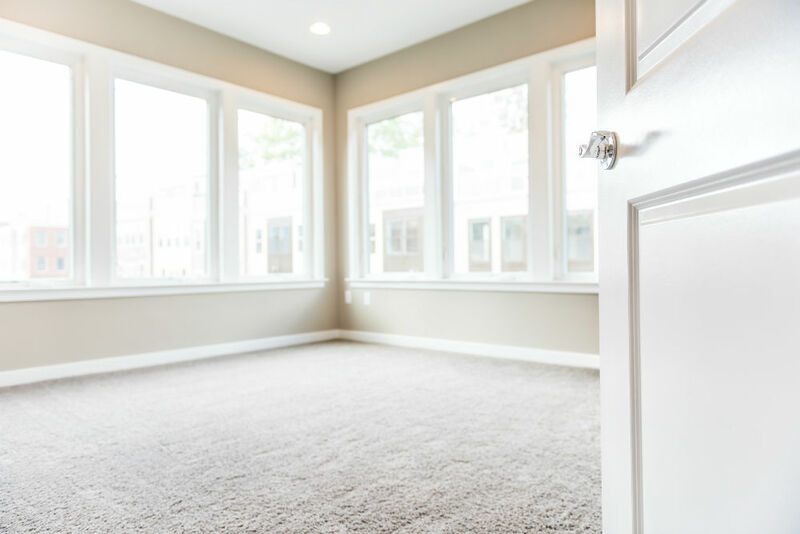 We don’t believe in cutting corners, so our customers can always expect nothing less than the best in quality and efficiency when it comes to installation.